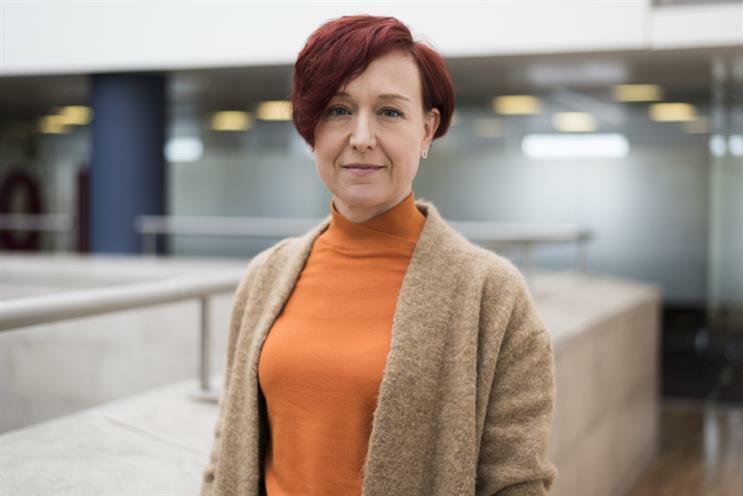 MediaCom is looking to ensure greater consistency across its network with the appointment of Kate Rowlinson as managing director of its Worldwide Hubs. Rowlinson, previously joint managing director of EMEA, is being promoted to the new role as part of a new strategic focus by the Group M agency on its network of global hubs. MediaCom – named Campaign’s 2017 Media Agency Network of the Year – currently operates six primary "hubs" in London, New York, Singapore, Latin America (Miami and Colombia), Dusseldorf and Paris, the latter of which opened in 2017 to service its recently-won Richemont and Groupe PSA accounts. Rowlinson has been tasked with developing consistent specialist service capabilities across each hub, as well as unifying its approach to client servicing. She will work alongside regional leadership teams in EMEA, North America, Latam and APAC, and will be responsible for leading the development of any further worldwide hubs. Stephen Allan, MediaCom’s global chairman and chief executive, said: "Our global hubs have provided an impressive service for our clients, giving them faster, more effective access to senior expertise and allowing us to develop new specialist services that offer greater efficiencies. "They ensure that we can deliver the same exceptional service in every market, however there is still scope to improve and enhance this incredibly powerful part of our global network. The expertise of Kate leading the Worldwide Hubs will ensure clients get the very best that our network has to offer."